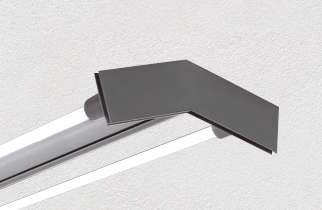 Inspired by the drive to push the lighting facts design barrier, Lynk delivers modern components creating a base upon which unique lighting designs can develop. 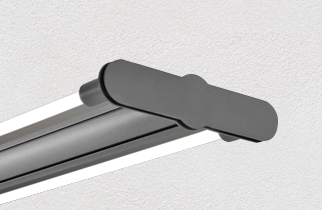 A modernized pendant defined by its unique bulkheads, Lynk is a great alternative to traditional linear lighting designs. 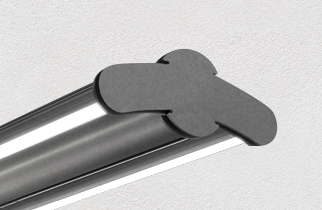 Its flexible, modular design has the ability to deliver light where it is needed. Colors and designs are easily customized to fit your design. Contact factory for photometrics and application support.